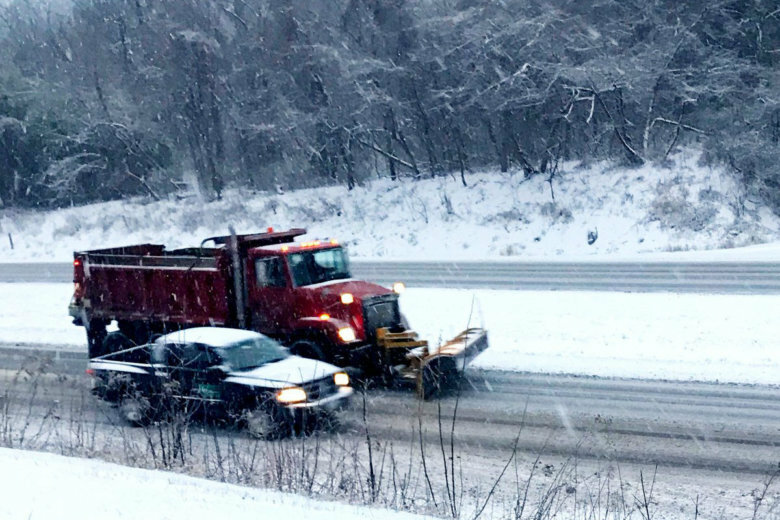 Baker may have seen a positive side to the struggle to clear roadways, but some residents were just plain mad, saying their neighborhoods hadn’t seen a single plow since the snow started falling. 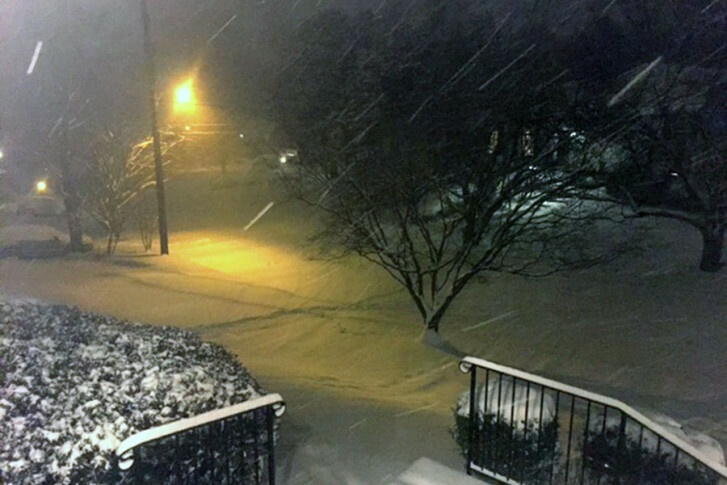 Montgomery County officials hear pleas to plow a neighborhood so family and friends can pay last respects to a man regarded as his community’s unofficial mayor. 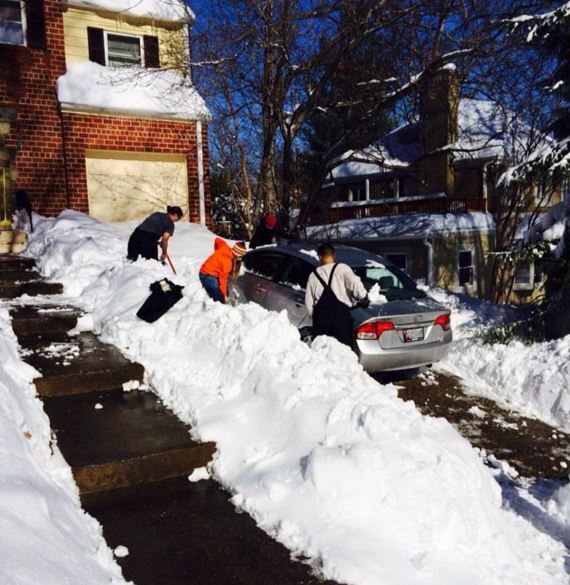 Thousands of D.C. area residents are still trapped by a wall of snow 48 hours after the storm ended as transportation agencies struggle to dig them out. 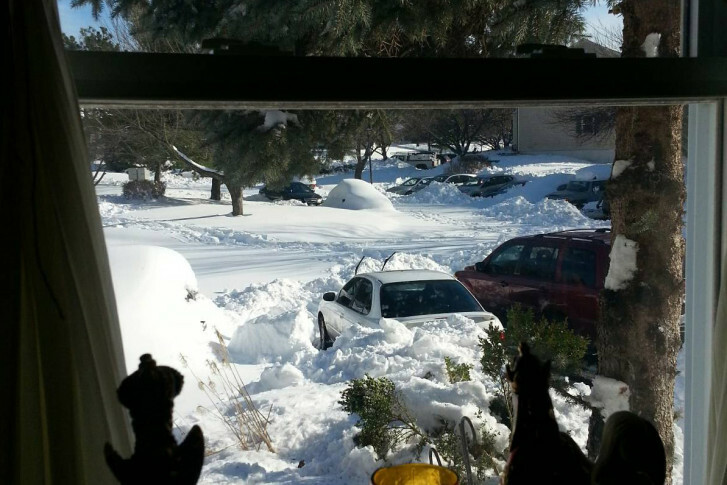 Many residential streets are among the last roadways plowed, but across the region, neighbors are pitching in to help dig each other out while they wait for the snowplows. 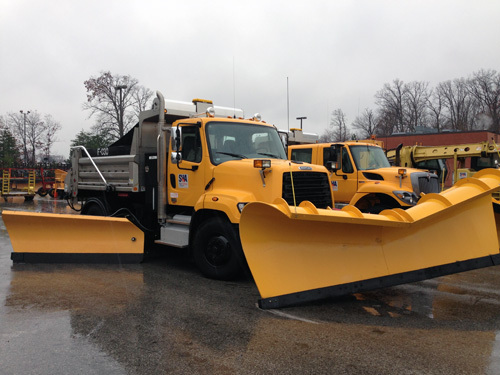 The Arlington County snow plow driver who was driving the wrong way ran a stop sign and caused a multi-vehicle accident, police say. 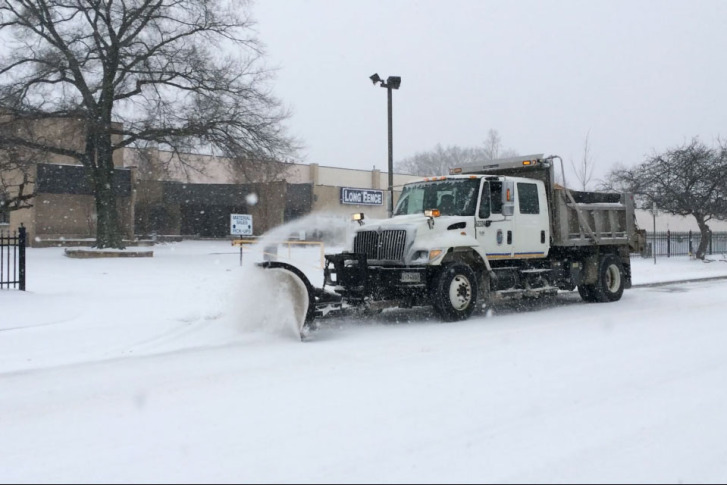 Arlington County says it has removed a snow plow driver from duty after a motorist reported seeing the driver travel the wrong direction on Military Road Monday morning. 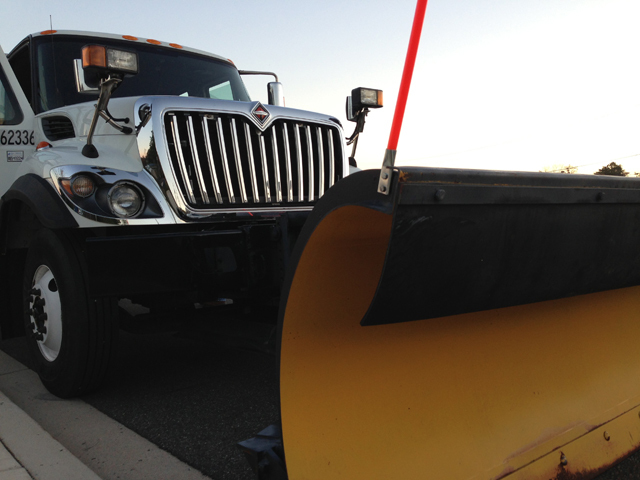 WTOP goes out on the road with Dave Howard, a snowplow driver for Prince George\’s County. 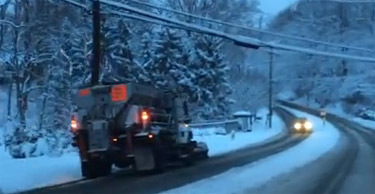 See video from the snowplow driver\’s perspective. 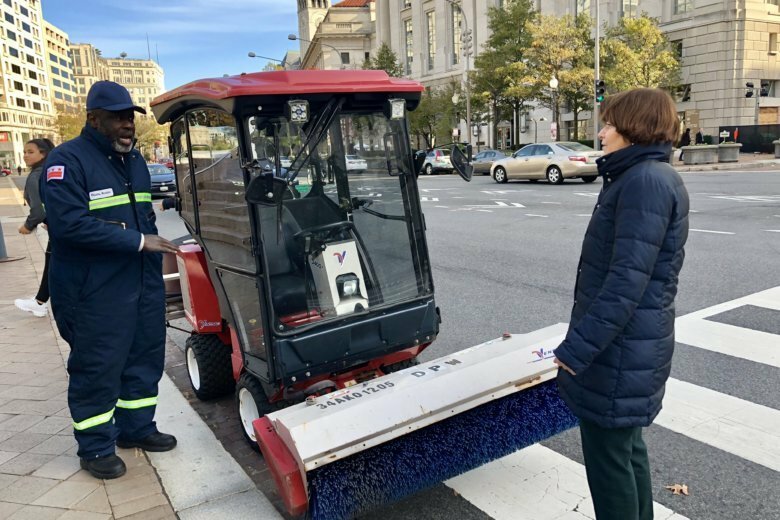 Extra blankets, snow boots and a shovel are common items for winter prep. But cameras? Call it a dry run. 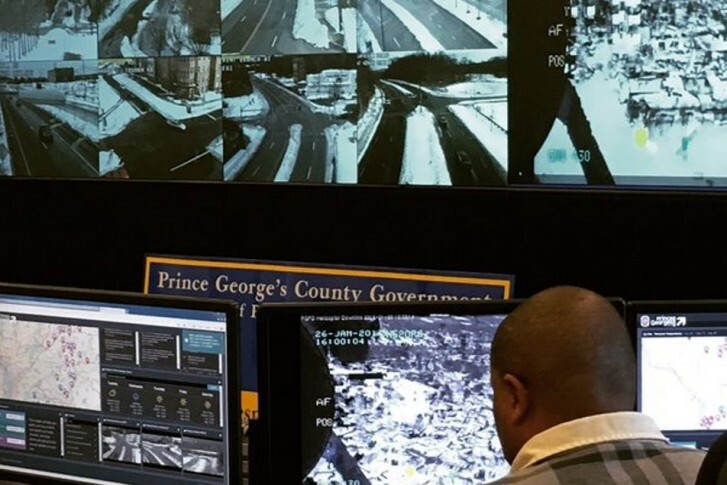 Hundreds of workers in Prince George\’s County tested snow equipment and familiarized themselves with their snow plow routes, making sure they are ready for winter.